Releases on 06/06/2019. 47 Days left to Preorder! 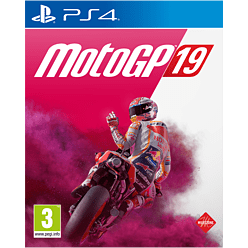 MotoGP 19 celebrates the motorsport with brand-new elements! 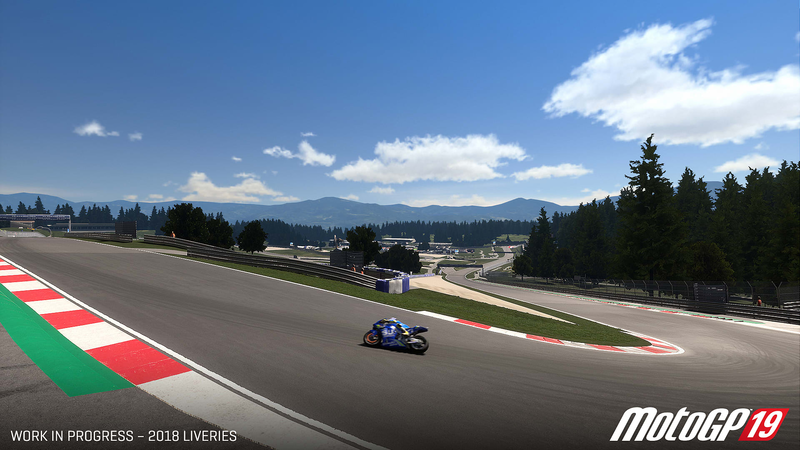 • Challenge your friends, create your pro-level event and become a race director in the most complete and lag-free multiplayer experience ever! 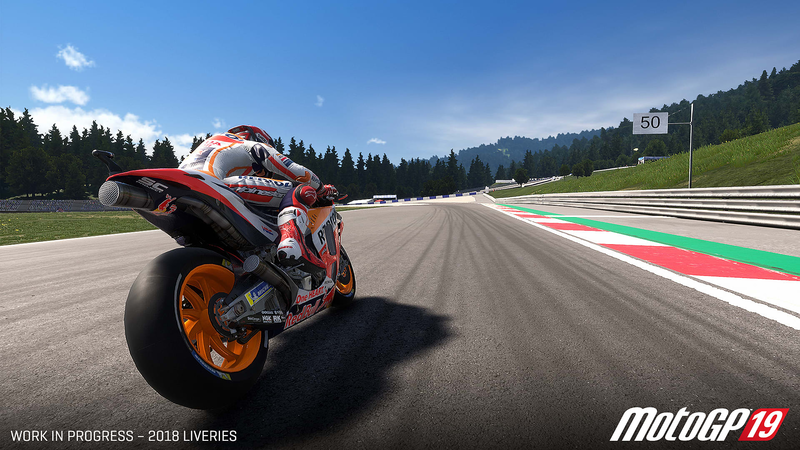 • Re-live the greatest rivalries with the Historical Challenges that brings back to life the history of the discipline by recreating the most famous episodes of its riders, bikes, and teams. 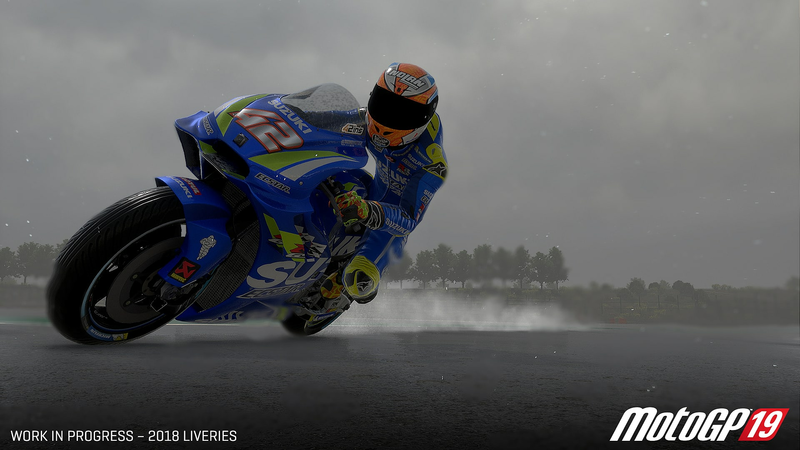 • Play the part of your favourite official rider in the 2019 Championship and race on the 19 different tracks! 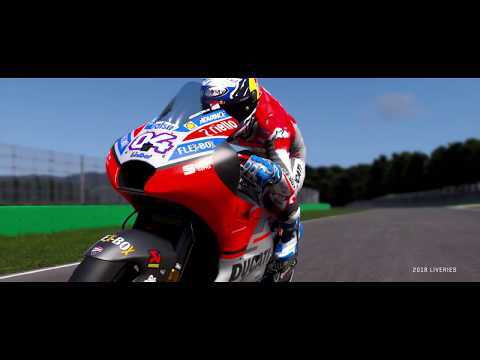 Discover all the classes: Red Bull MotoGP™ Rookies Cup, Moto3™, Moto2™, and MotoGP™ and the brand-new MotoE™. • Unleash your creativity with new tools to make your rider unique! 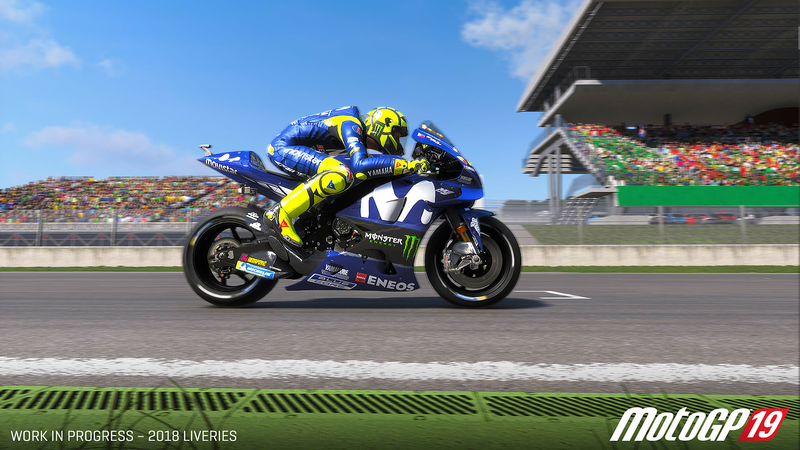 Create your own style, choosing between the widest selection of brands and accessories ever and enjoy the new graphics editors! Combine fonts and shapes to personalize your lower back patch, helmet, and racing number or download the creations of other players! 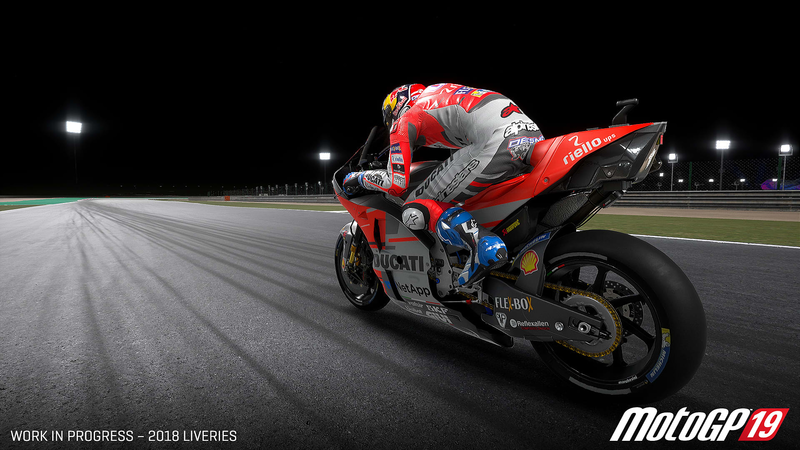 • The third season of the MotoGP™ eSport Championship is back. 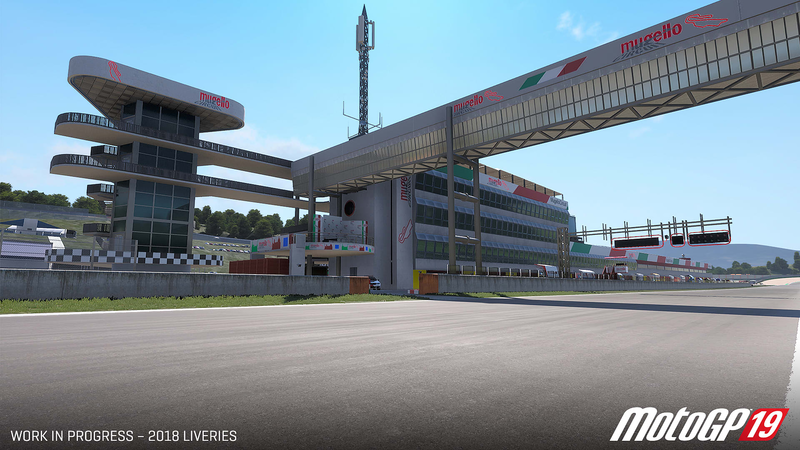 Will you conquer the podium? • Race with Gardner, Rainey, Doohan and Lawson in Dedicated Challenges from the 1992 Season.